This entry was posted in 产品发布 and tagged 产品发布. Bookmark the permalink. 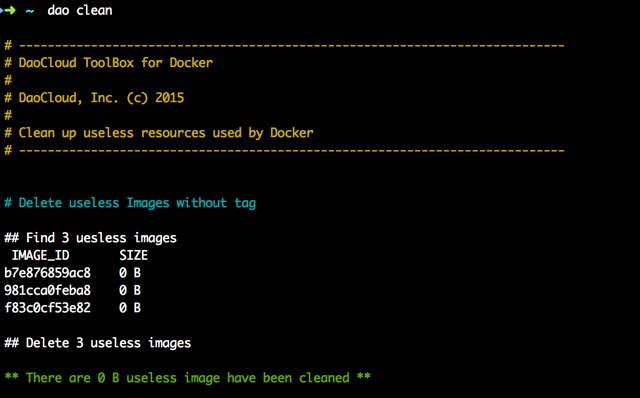 You can configure shared paths from Docker -> Preferences… -> File Sharing.